This is a filled design. Categories: Designs for Occasions, Filled. 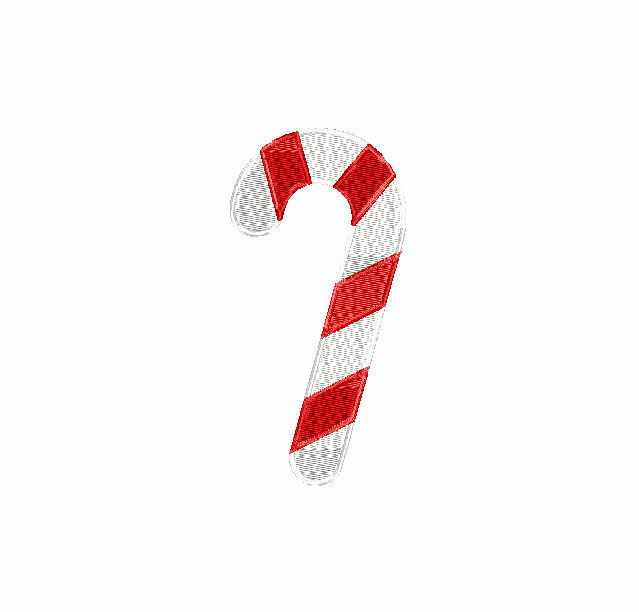 This Candy Cane Filled Machine Embroidery Design is the perfect way to add a little holiday cheer to just about anything. Once your payment clears, you will have access to a zip file that includes all design sizes in all 8 formats.